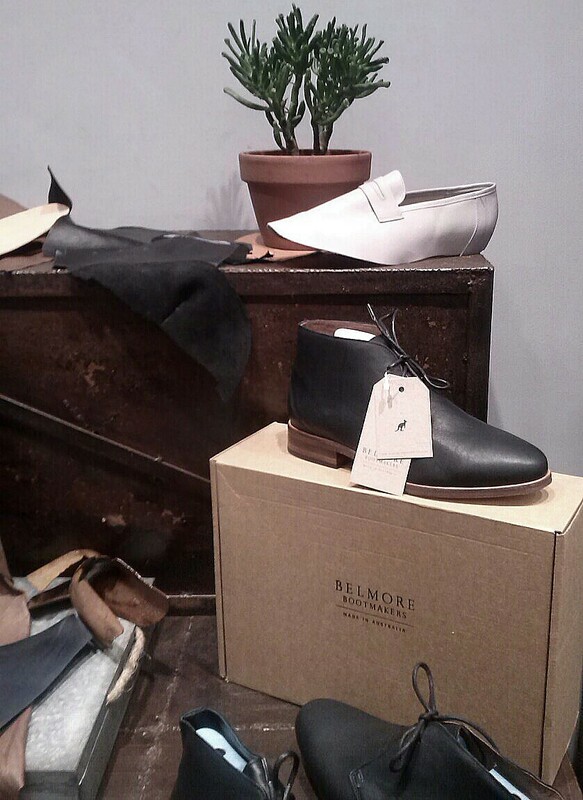 We recently discovered Belmore Bootmakers, an Australian footwear brand that prides itself on its 100% made in Australia shoes and accessories. 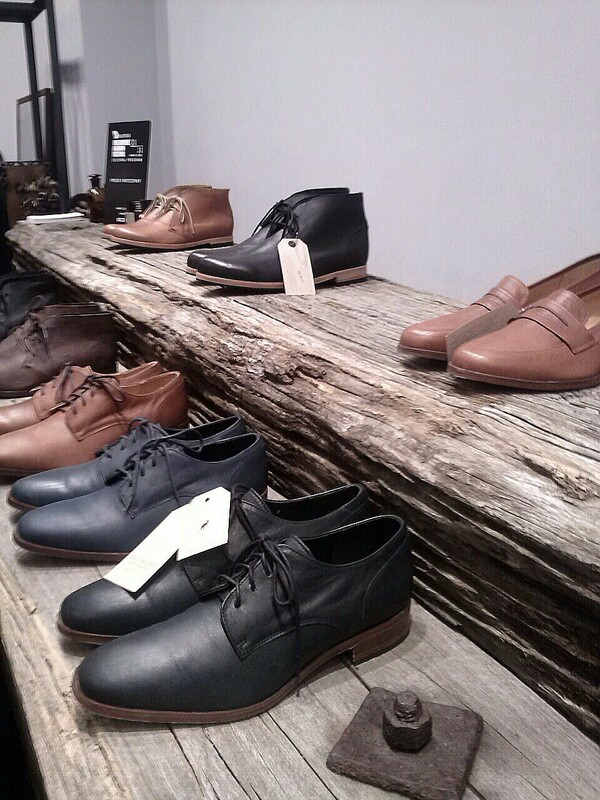 With designs and styles for men and women, in a range of delectable colours, we think it’s a brand to watch. 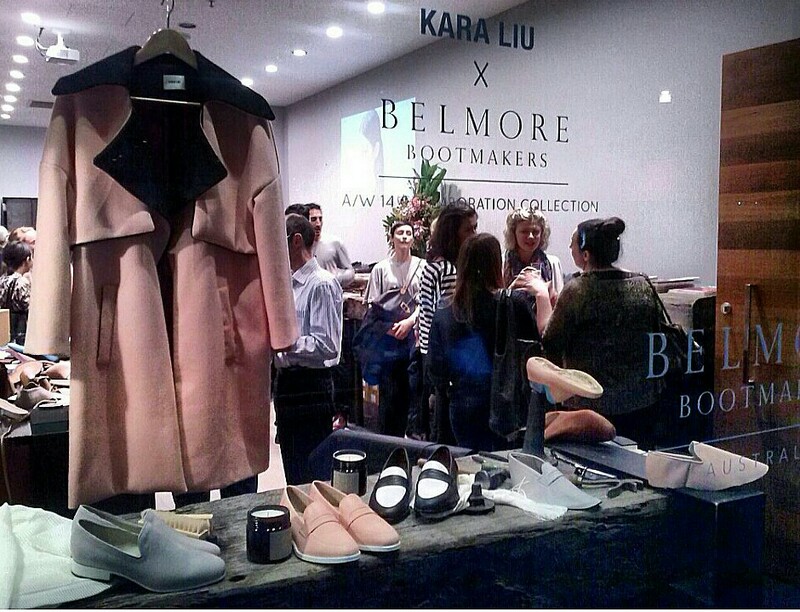 When the nice people at Belmore Bootmakers invited us to attend the launch of their capsule shoe collection with Melbourne fashion designer Kara Liu at their QV Melbourne store, it provided the perfect excuse for us to see their shoes up close. To put it simply, we liked what we saw! Here are the highlights of the event in pictures. P.S. 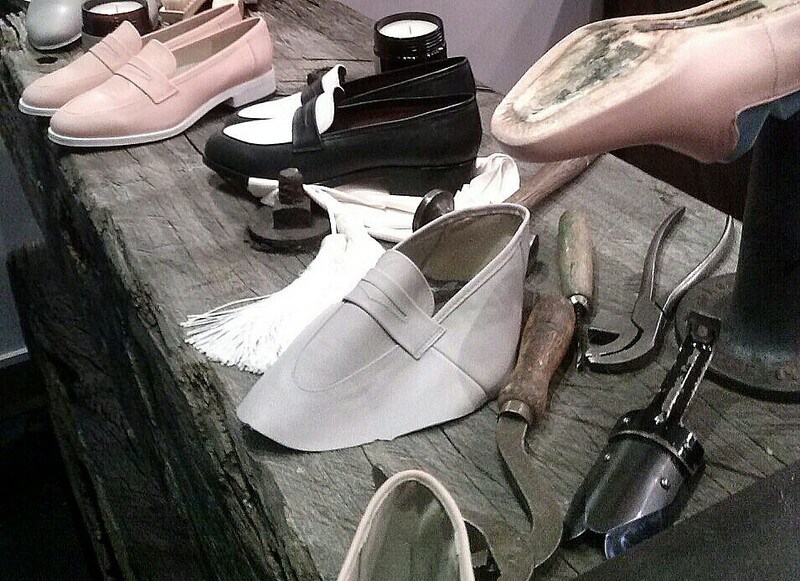 Thanks to Belmore Bootmakers and YVES Manzine for the invitation!